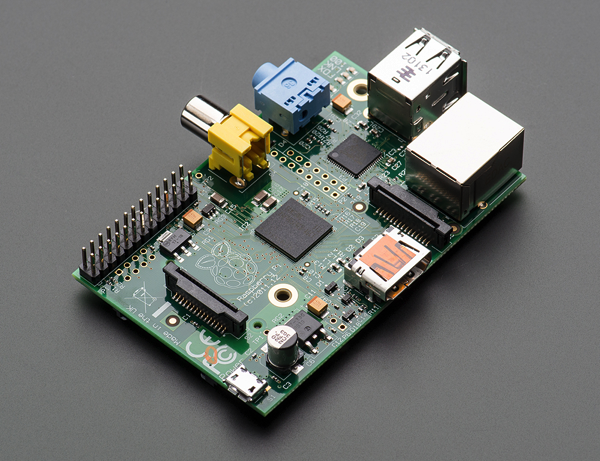 Breaking News: Raspberry Pi plans open source graphics driver @Raspberry_Pi #piday #raspberrypi « Adafruit Industries – Makers, hackers, artists, designers and engineers! Earlier today, Broadcom announced the release of full documentation for the VideoCore IV graphics core, and a complete source release of the graphics stack under a 3-clause BSD license. The source release targets the BCM21553 cellphone chip, but it should be reasonably straightforward to port this to the BCM2835, allowing access to the graphics core without using the blob. As an incentive to do this work, we will pay a bounty of $10,000 to the first person to demonstrate to us satisfactorily that they can successfully run Quake III at a playable framerate on Raspberry Pi using these drivers. This competition is open worldwide, and you can find competition rules here which describe what you have to do, and how to enter.